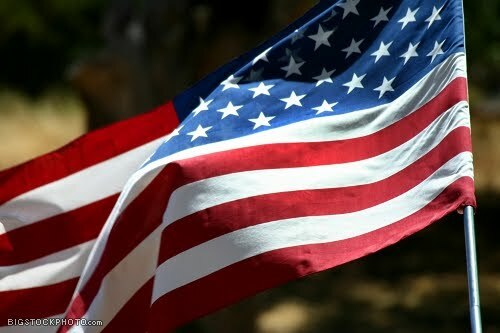 While Flag Day was celebrated in various communities for years after President Wilson's proclamation, it was not until August 3rd, 1949, that President Truman signed an Act of Congress designating June 14th of each year as National Flag Day. The following are links to web sites that provide useful information about veteran benefits and affairs, veteran organizations and other honor guard organizations. The Alexandria - Pineville Veterans Honor Guard works in cooperation with the following funeral homes. We provide these links as an aide to the families of veterans in need of these services and to veterans considering pre-planning funeral arrangements. This is not an endorsement of a specific funeral home but provided as a public service.